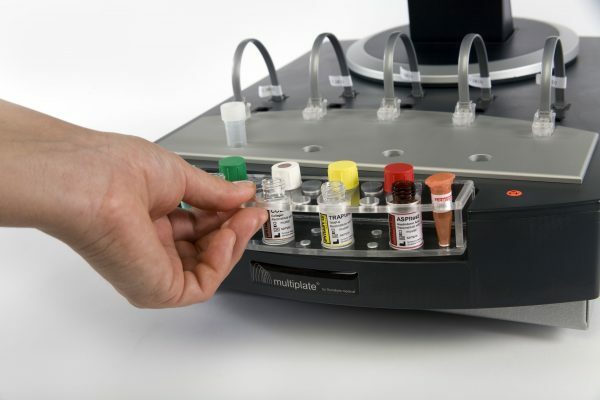 Multiplate® is a brand of instrumentation, test cells and reagents for platelet function research developed by Dynabyte GmbH. Between 2003 and 2005 Dynabyte developed Multiplate® technology, which was transferred into the subsidiary Verum Diagnostica in 2010. Multiplate® is for research use only in the US and Canada.